Thank you Adele and Sindy! 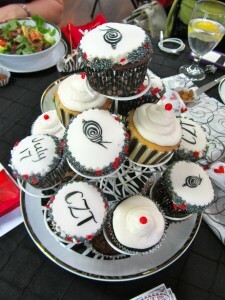 Floridian CZTs (Certified Zentangle Teacher) celebrated Zentangle's 10th Anniversary with a CZTea. 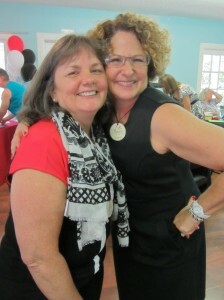 Thank you Adele and Sindy for a fun day!